Disorderly is an understatement to describe the White House press office, where phones are not working and staff names are misspelled on their office doors and desks. 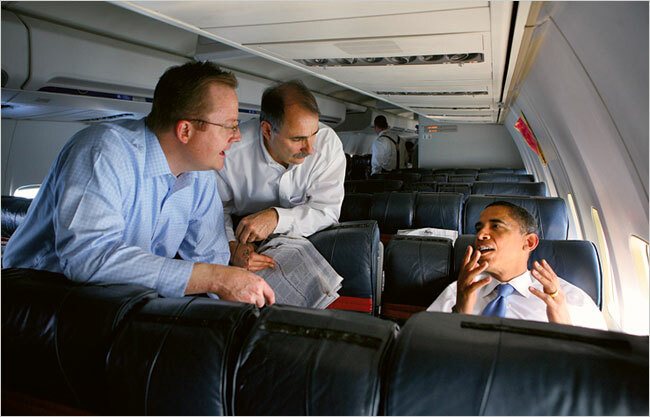 Misspelled name cards, re-programmed phones, mounds of paperwork and general confusion ruled the day as President Obama’s press aides gamely navigated their first day on the job Wednesday. Each found a standard sheet of white paper indicating their desk or office location. The tags had their names printed in black bold letters in the White House lower press office. Three press aides found their names misspelled, three found their names in order. The ones whose names were spelled correctly: Deputy Press Secretary Bill Burton and two one of his top assistants, Josh Earnest and Nick Shapiro. But others who speak for the president found glaring mistakes. Deputy Press Secretary Jen Psaki’s name was spelled Jan’ (she joked it read as Yan). Tommy Vietor’s name came out Tommy Yietor. And Ben LaBolt was transformed to Ben Lebolt. Also, Burton found his phone had been reprogrammed since Tuesday and he was thus unable to call Press Secretary Robert Gibbs, whose office is located just feet away. For most of the morning, Burton could not make an out-going call of any kind. The first incoming call he received arrived about 11 a.m. It was from Michelle Obama’s Press Secretary Katie McCormick Lelyveld. She was checking on whether the White House was confirming whether the Jonas Brothers had surprised first daughters Malia and Sasha at the completion of their White House scavenger hunt on inauguration night. The problem: that news had already gotten out. Almost everyone in the press shop was without a computer login and some encountered delays trying to the enter the White House grounds. Things were so chaotic the first full schedule of the president’s activities didn’t come out until 12:05 p.m. And there was no briefing from Gibbs. That won’t happen until Thursday, by which time the phones, computers and the day’s schedule will be in order by sunrise instead of the lunch hour. 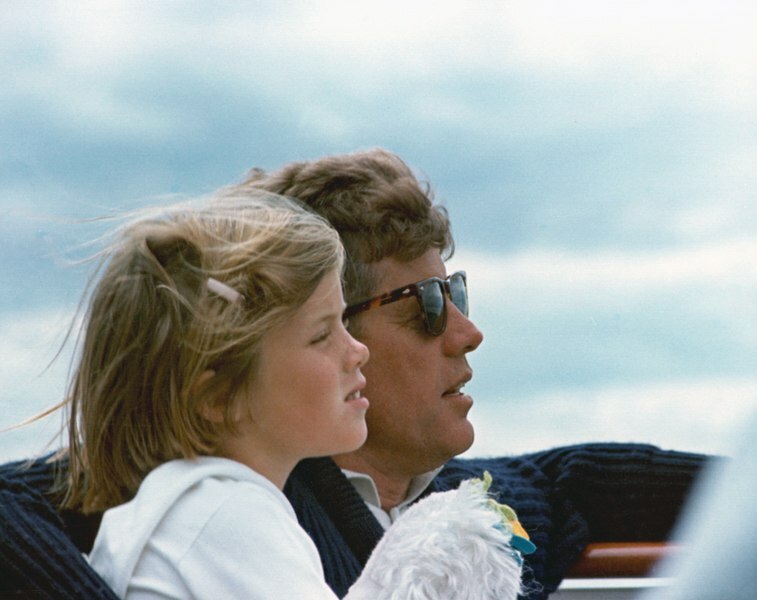 “Caroline Kennedy Got Breaks We Didn’t,” You Know? Palin said she remains subject to unfair press coverage of her and her family. She observed that Katie Couric and Tina Fey have been “capitalizing on” and “exploiting” her.